This year’s Village Fair will be held on Saturday 23rd June, starting at 1:00pm. 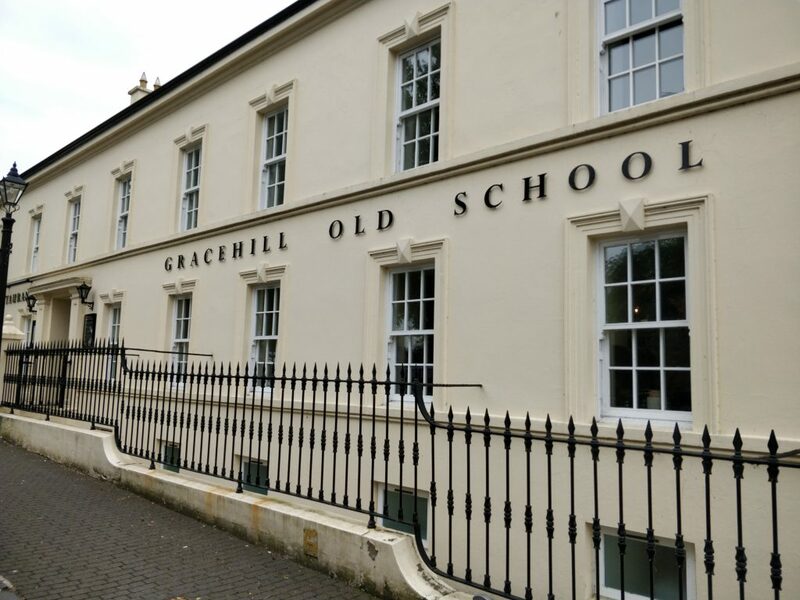 More than 250 years ago the distinctive Moravian settlement now known as Gracehill was born. Today visitors flock to this beautifully planned Village with its fine original stone buildings, green lanes and orchards. They also come to see the quiet burial ground known as “God’s Acre”, the Museum and school. A dander around the restored Village square with it’s pond and wonderful oak trees is a must. There’s also the restored old post office and historically important church. Now, with a restaurant in the old school building and conducted walking tours organised by the church and the village association , coach tours arrive regularly from all over the province to learn more about the local rich history surrounding this unique settlement meticulously designed in a perfect square. Saturday 23rd June 2018 is an important date in the Village calendar. This is the day for their annual VILLAGE FAIR, organised by the church to raise funds. The money raised will go towards the necessary continual repairs which ensure the preservation of this unique place in history. There will also be the annual colourful Balloon race. The Ambulance Service and Fire Service will have vehicles on display for the public to view. As well as these attractions there will be the usual huge variety of colourful stalls with all kinds of home made “goodies ” to choose from and exciting games and prizes. There will also be a barbeque and teas and sandwiches available in the school grounds. Entrance is only £2.00 for adults and children are free. So come along and enjoy all the fun of the Fair on Saturday 23rd June from 1:00pm. 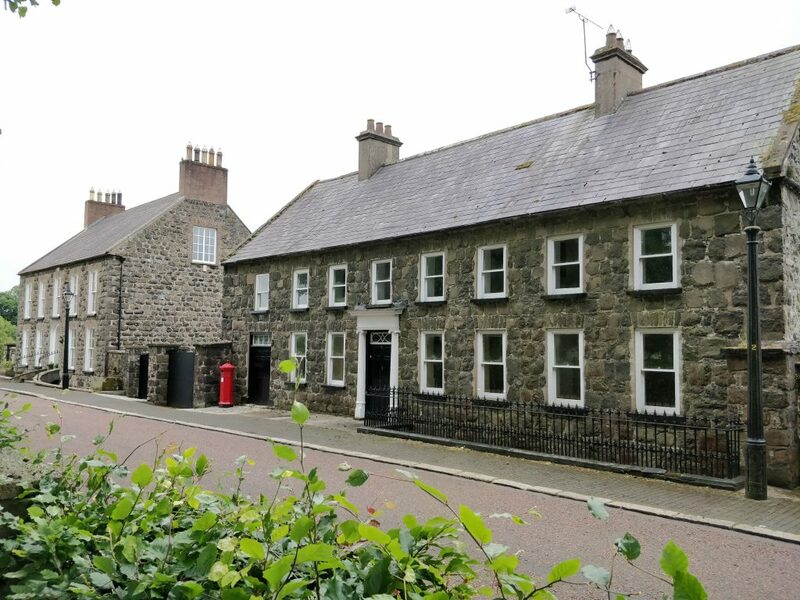 Why not follow it up by a walk around the unique and wonderful village of Gracehill?